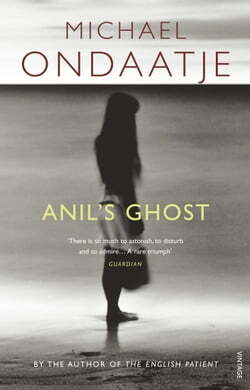 Anil's Ghost transports us to Sri Lanka, a country steeped in centuries of tradition, now forced into the late twentieth century by the ravages of a bloody civil war. Enter Anil Tissera, a young woman and forensic anthropologist born in Sri Lanka but educted in the West, sent by an international... read more human rights group to identify the victims of the murder campaigns sweeping the island. When Anil discovers that the bones found in an ancient burial site are in fact those of a much more recent victim, her search for the terrible truth hidden in her homeland begins. What follows is a story about love, about family, about identity - a story driven by a riventing mystery.